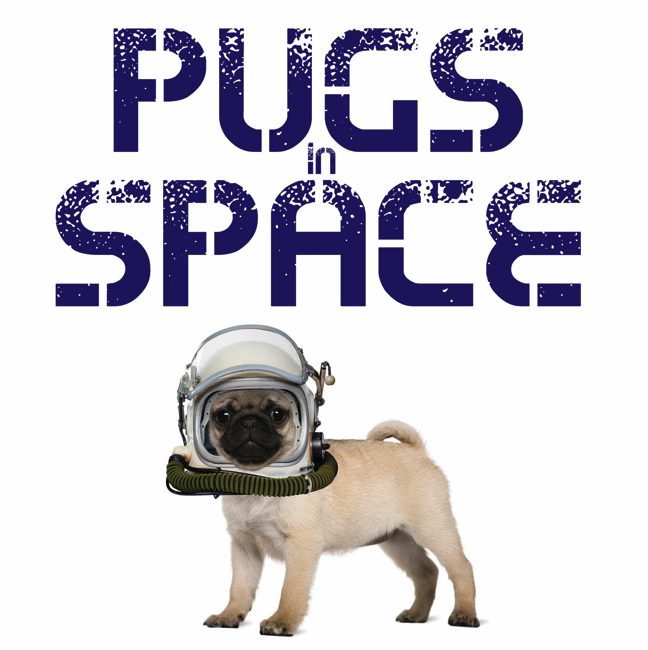 A small step for man, but a giant leap for a pug – Pugs in Space celebrates all that is gravity-free about Earth’s best loved canine. 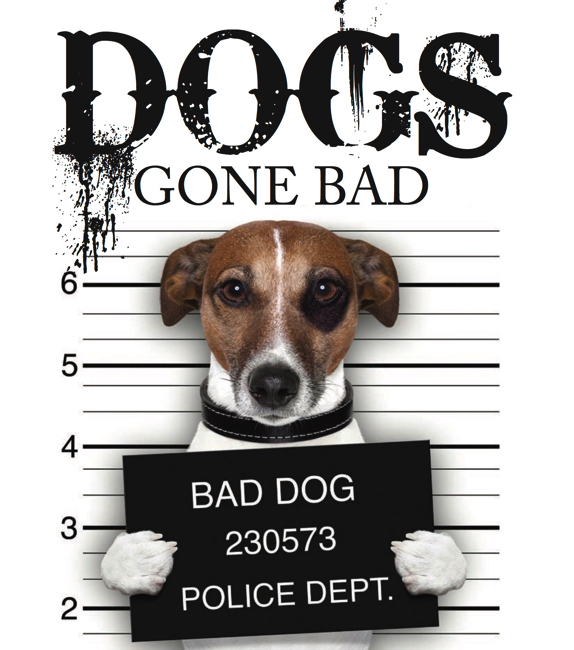 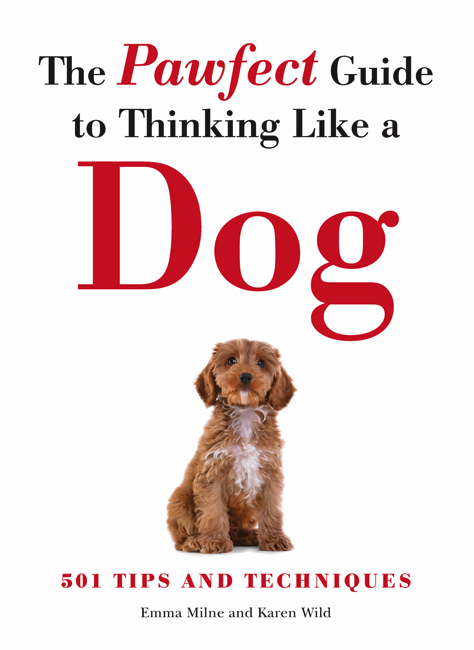 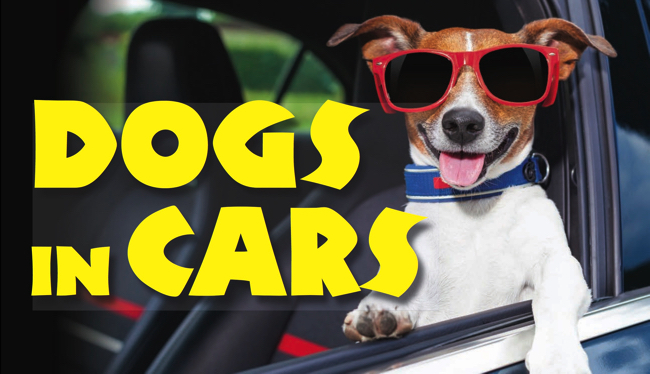 Admittedly, pugs were not the first dogs in space – Laika beat them to that – but these days they are definitely up there with the stars, repeatedly being voted not just Best in Show but Best in Orbit. 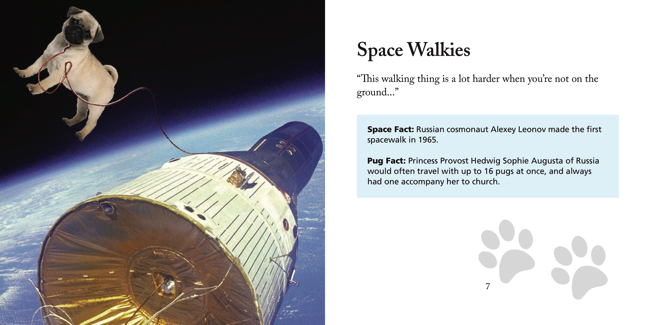 Pugs in Space presents 45 pugs that have gone out of this world, from the first pug on the Moon, to weightless pugs on the International Space Station, to taking a pug for a spacewalk – and you really do need to keep it on a lead for that. 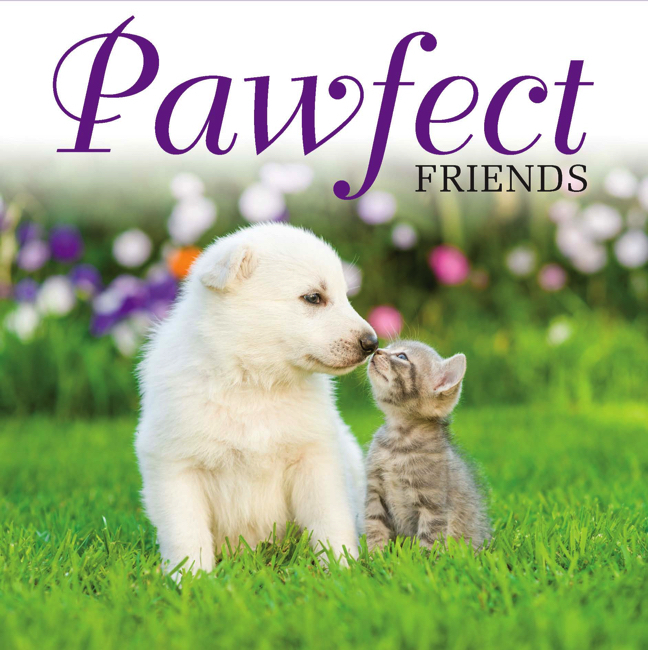 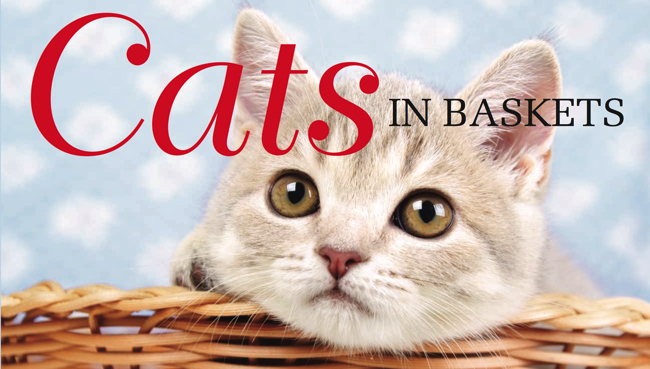 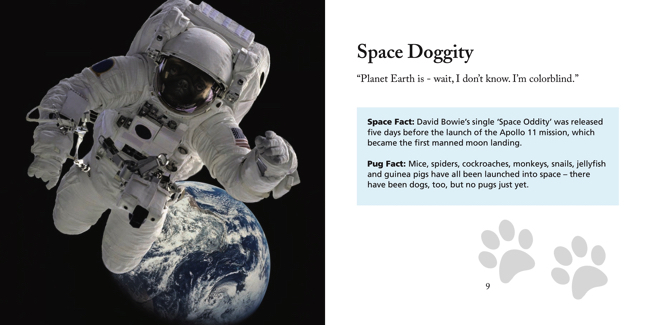 Each spread features a photomontage with a caption and also a space fact and a pug fact. 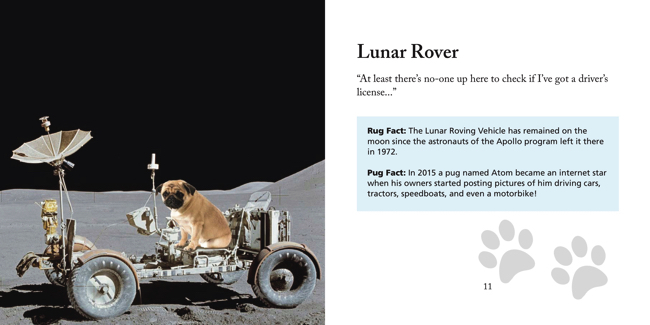 Light years ahead of mere earthbound competitors, Pugs in Space is a fun book of 45 images of pugs boldly going where no dog has gone before.